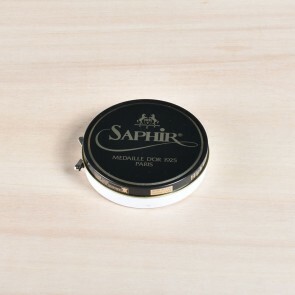 Saphir Médaille d'Or is the number one brand in luxury shoe care. 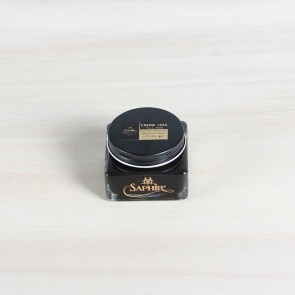 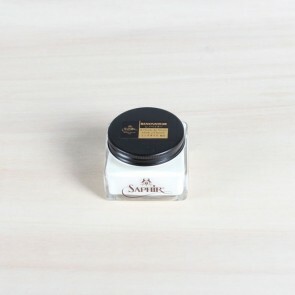 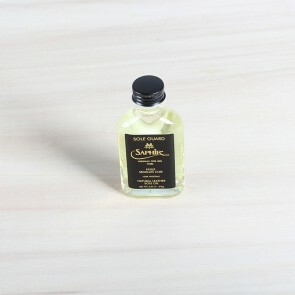 If you want to keep your shoes in perfect shape use the Médaille d'Or products by Saphir. 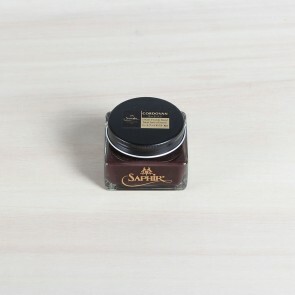 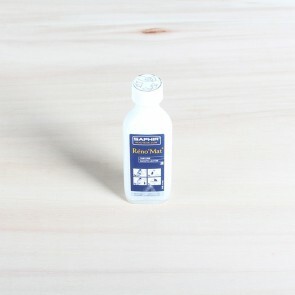 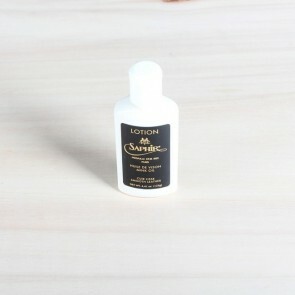 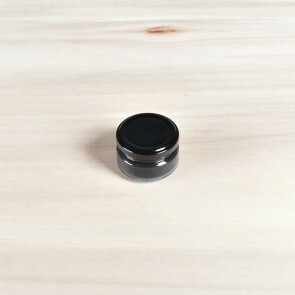 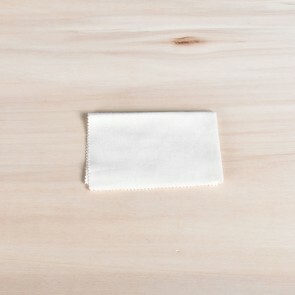 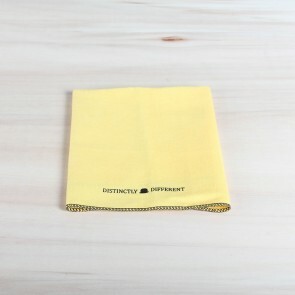 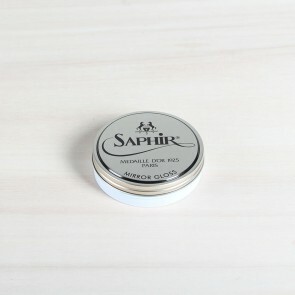 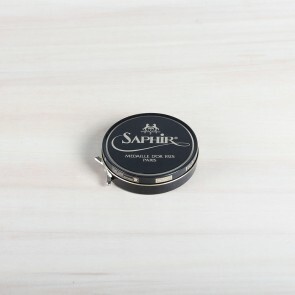 For shoe care instructions take a look at our shoe shine videos and the Saphir Maintenance Guide.